Natural fibre carpet is a fashionable and desirable alternative to traditional carpet, being prominent in most home design magazines. The different plant fibres are grown in their natural environment all over the world; making them a sustainable and environmentally friendly choice for your home. 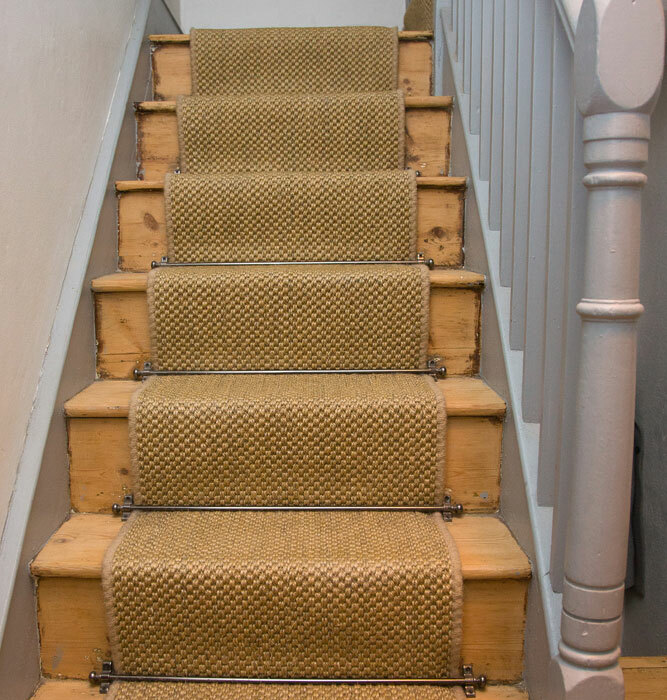 They are fitted similarly to standard carpet, just needing that little more care and attention to achieve the required finish and that “Interior Design” effect.